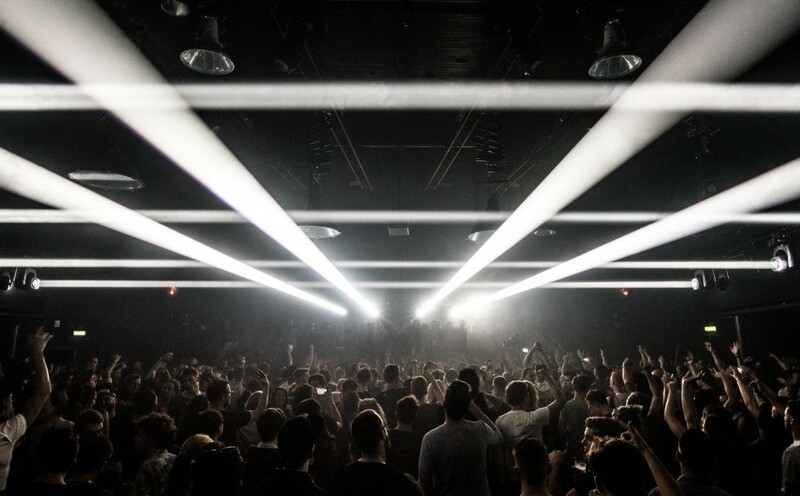 De Marktkantine, the former canteen's line-up during ADE includes Amelie Lens, HOSH, Gui Boratto, Pan-Pot, Michael Mayer, Weval, Patrice Bäumel and Reinier Zonneveld. The venue in Amsterdam's west side has been one of the city’s oldest functioning venues dating back to the early days of the 20th Century. These days, it is a multi-room space perfect for total immersion at any of its near-daily events with an array of dance areas, outdoor beer garden, restaurant, secret stage and surprises galore. With only three months to go, excitement is building for the industry’s seminal gathering of artist, industry, and audience. On Day 1, Second State stops by for the third year in a row. The evening sees label heads Pan-Pot joined by Eats Everything and Amelie Lens. On the second day, Diynamic Music will bring several of their core members including Kollektiv Turmstrasse, H.O.S.H., Johannes Brecht and more. De Marktkantine resident hosts NGHTDVSN, before Kompakt brings its roster of heavyweights including Michael Mayer, Gui Boratto, Patrice Bäumel, and Rebolledo b2b Barnt on 20th October. Wrapping up the 5-day slate will be Reinier Zonneveld and his Filth on Acid friends as they take to the club’s resident night. Reinier will take his energetic live session all night long, with many special surprise guests and collaborators joining in the fun.